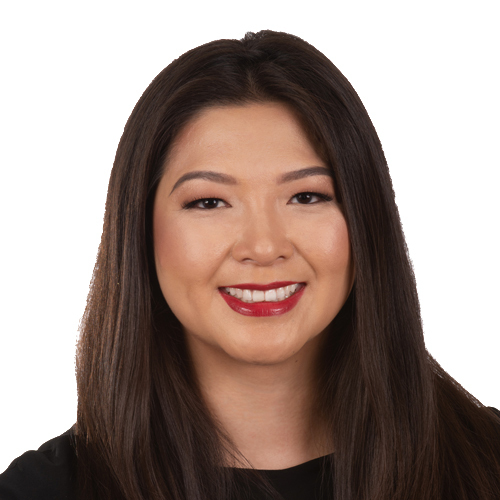 Nancy Dang is an Associate for Mohr Partners, Inc. in the Phoenix office. Her responsibilities include identifying the real estate needs of a wide variety of national and local corporations and focusing on strategic planning. She is also responsible for growing the revenue of her clients through strategic partnerships and targeted sales in vertical-specific industries. Prior to joining Mohr Partners, Nancy was a commercial Realtor for DPR Commercial Realty, where she negotiated favorable leases for commercial tenants with business-specific legal, economic, and operational concerns in mind. She also worked with American Airlines, first in Financial Analysis and Capital Planning, then as a strategy analyst and account manager for the Distribution Strategy Team.